Thank you very much for your interest in our Advanced Spec Engines. Today, Final Advanced Spec was sold to a customer. ADVANCE SPEC ENGINES – Discontinued & Almost Sold Out! 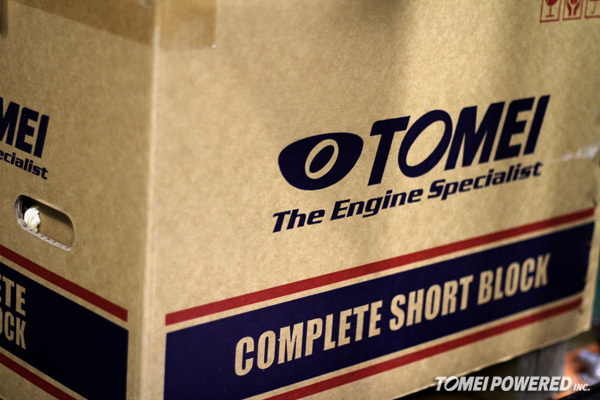 Our Advance Spec engines have been very popular, so now we are running low on what’s left. 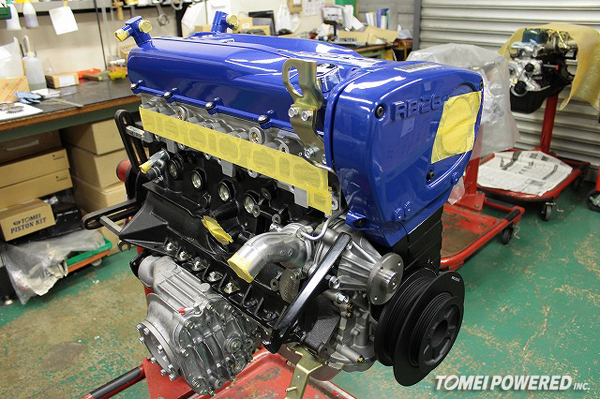 ADVANCED SPEC ENGINE for BNR34 is now Sold Out! Thank You! 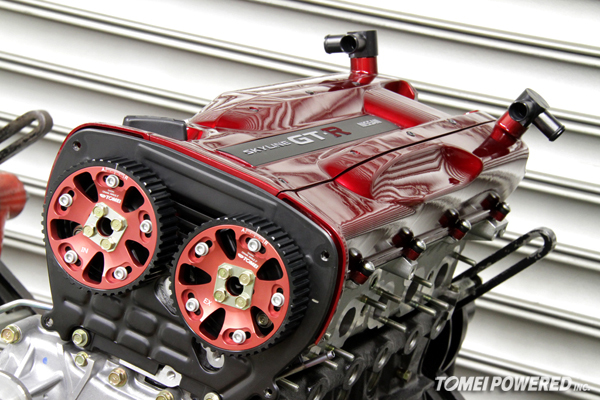 TOMEI RB26 ADVANCED SPEC ENGINE has been recently popular as the bare foundation for high end tuning, and also as an optional alternative means for refreshing the aged power-plant. The all new. 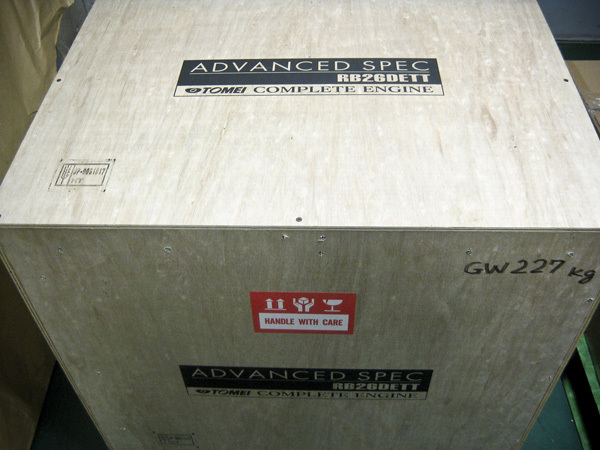 The ADVANCED SPEC Limited Edition crate engines on their way out. 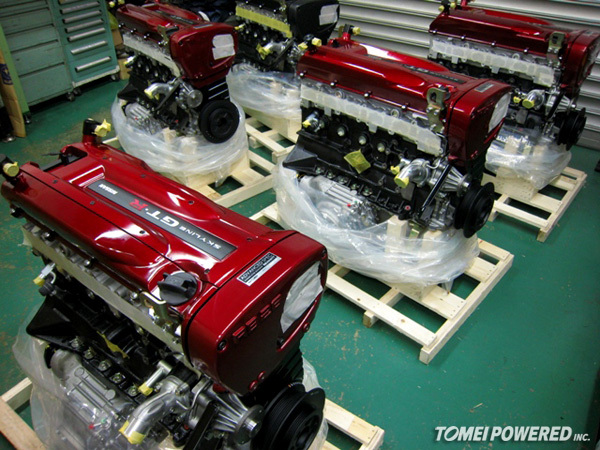 The all new, tuned RB26 engine from Tomei. The ADVANCED SPEC Limited Edition! EXPLAINED! GENESIS Short Block Assembly. 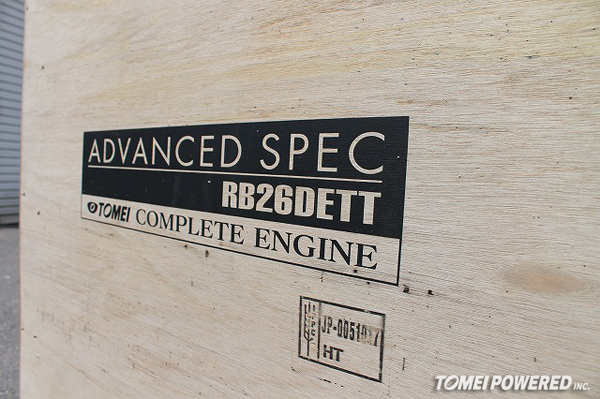 ADVANCE SPEC RB26 Crate Engines, more ready to ship! ADVANCE SPEC engines, more in stock and ready to ship! Advance Spec more in stock again! Yes that’s right, our February batch is now ready for shipment! 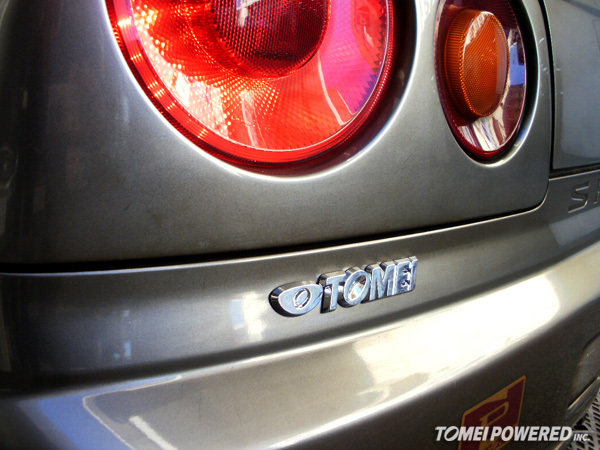 Here is one of the customers cars of Nissan Prince Tokyo dealership. 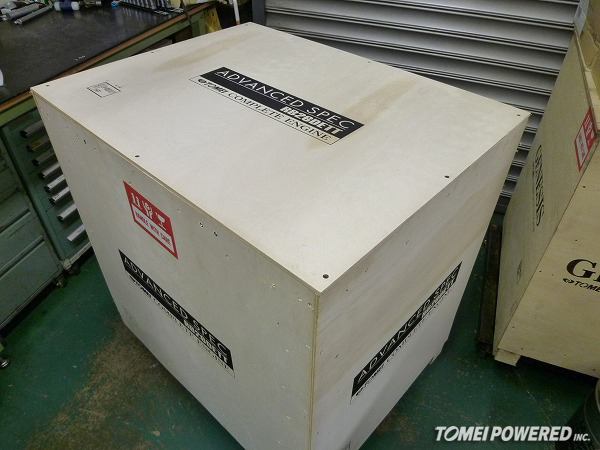 Here are the detailed information, broken down to explain in depth the benefits of owning a TOMEI ADVANCE SPEC RB26 crate motor.